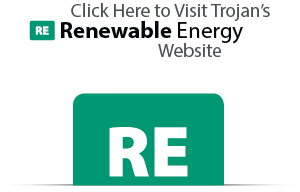 Renewable energy installations are rapidly growing around the world. 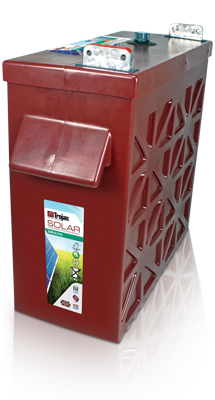 Today, in developing regions where electricity is scarce, more than 1.6 billion people live without access to reliable electric power, unable to meet their basic human needs due to lack of lighting, communications, health care and clean water. 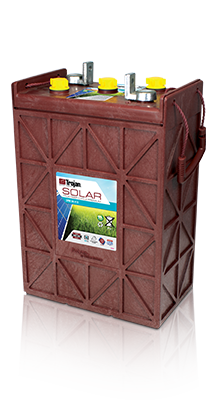 As the leading manufacturer of deep-cycle batteries, Trojan Battery Company believes it is possible to make a global shift to energy sources that are environmentally-friendly and readily-available worldwide. 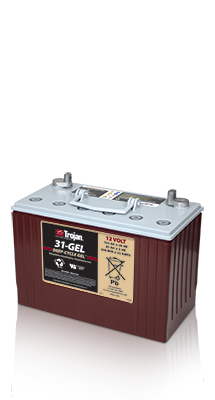 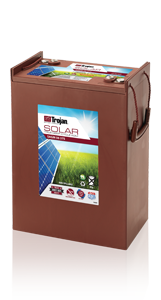 For more than 90 years, Trojan Battery has focused its experience and expertise in deep-cycle technology on manufacturing the highest quality, deep-cycle batteries available in the industry. 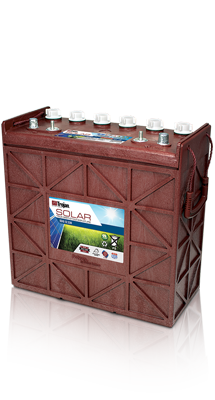 If there is one thing we have learned over the years, it’s that a truly outstanding battery must provide rugged durability, long life and reliable performance day in and day out.